In today’s business landscape, external third parties are becoming increasingly integrated into the everyday workings of businesses. This brings about a multitude of benefits, it allows you to align your partners and suppliers with not just your brand, but with the everyday communications of your organisation and avoid the confusion and complications that arise from communicating across a variety of channels. This begs the question, however, on how you can seamlessly integrate these parties into your business in a secure, controlled way. One of the best ways to do this is through an extranet. 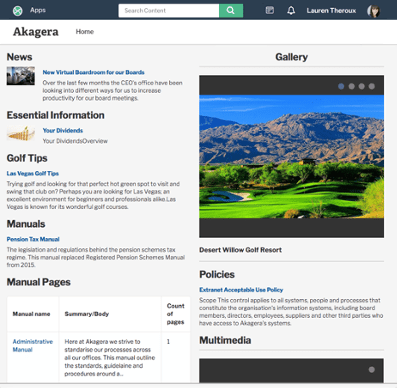 The intranet has long been a vital tool for organisations when it comes to managing people and content, but, today the extranet is catching up to its predecessor in usefulness. An effective extranet adds a whole new dimension to your business, allowing you to expand your organisation’s reach by collaborating with key stakeholders and external third parties through one centralised hub. Whether you need to facilitate customers, investors, members, partners or students (or any other third parties), an extranet which recognises classes of users depending on the agency or single sign-on identification is an invaluable tool to a modern organisation. 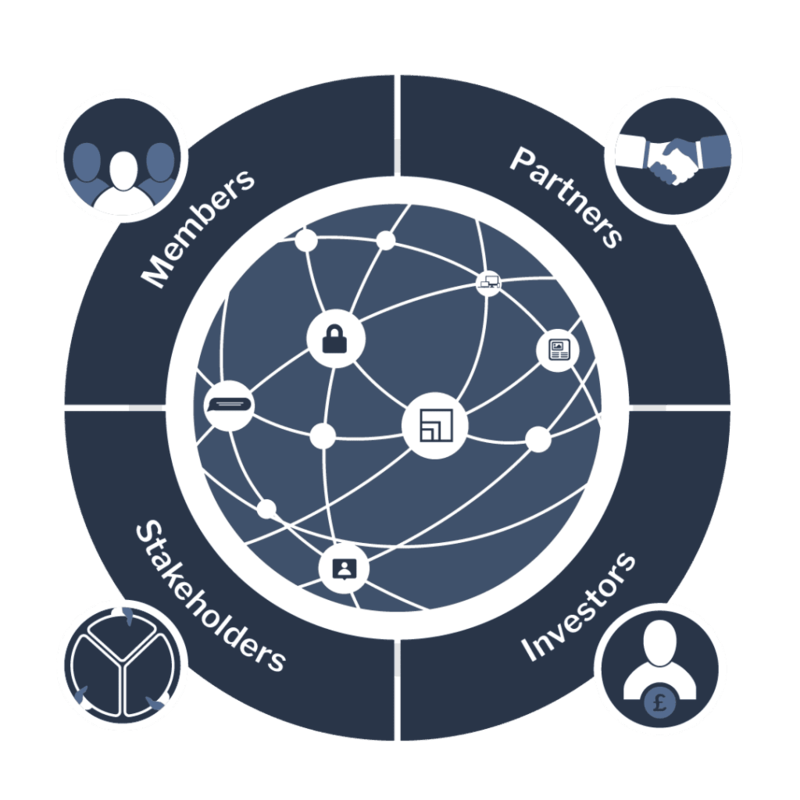 With this assured security, you can enhance your customer relationships by providing them with secure, private access to their account information, or you can provide administrative simplicity to your investors by providing them with a personalised and intuitive platform which hosts secure communication tools and solutions for knowledge and resource sharing. Whatever the use-case, the right extranet can in no time at all become an invaluable tool for any organisation. To find out more about Invotra’s portal capabilities, click here to talk to one of our experts, or click here to be taken to a page with more information.